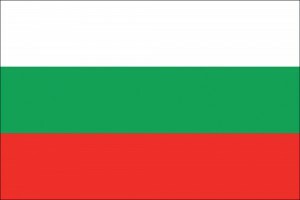 Bulgaria – new law restriction for judges and their organisations? a prohibition for judges and prosecutors to receive any fees for participation as lecturers or experts if the activities are financed by “a foreign country or person”. According to the explanatory notes, the aim of the restrictions and prohibitions is to preclude “foreign influences” and dependencies in the judiciary. 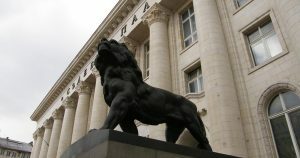 the letter of July 25 th of MEDEL (Magistrats Européens pour la Démocratie et les Libertés) to the Parliament. In reaction to the protests, the Prime Minister announced that the Members of Parliament from his party will propose that financing from the European Union will be allowed to magistrates organizations. The amendments will be subjected to further debate and “second reading” in Parliament, which – as it appears under (inter)national pressure – will now be scheduled after (instead of before) the summer recess. Judges for Judges will follow the developments and keep you informed.